You are here: Home / Articles / Politics / Is This the End for the Neoliberal World Order? Is This the End for the Neoliberal World Order? Whatever his grievous shortcomings, President Trump has succeeded in one thing: smashing the once imposing edifice of neoliberalism. His presidency rejects the neoliberal globalist perspective on trade, immigration and foreign relations, including a penchant for military intervention, that has dominated both parties’ political establishments for well over two decades. Some of Trump’s actions, notably the proposed tariffs, may be crude and even wrong-headed but other moves, notably focus on China’s buying of American technology assets, expose the fundamental weakness of the neoliberal trade regime. Trump’s policy agenda would never have risen if neoliberalism was able to improve the lives of the vast majority of citizens rather than promote stagnation and downward mobility for a large portion of the population. Neoliberal policies have worked well for those in the upper economic, academic, bureaucratic classes and the cosmopolitan places where they predominate. But what works for Manhattan or Palo Alto, as well as Goldman Sachs or Apple, does not help so much residents of declining industrial cities, small towns and villages which suffered millions of lost jobs due to China or NAFTA. Trump’s support in these locations reflects a broader global phenomenon. Like the Midwestern and southern towns recently denounced by Hillary Clinton as looking “backward,” neoliberal policies have been rejected by similar geographies in the United Kingdom, as seen in the Brexit vote, and powered nationalist parties in such varied places as Germany, Russia, Slovakia, Hungary, Sweden, Poland and the Netherlands. Most recently Italians, including in the impoverished south, voted largely for anti-immigrant, nationalist and populist parties. 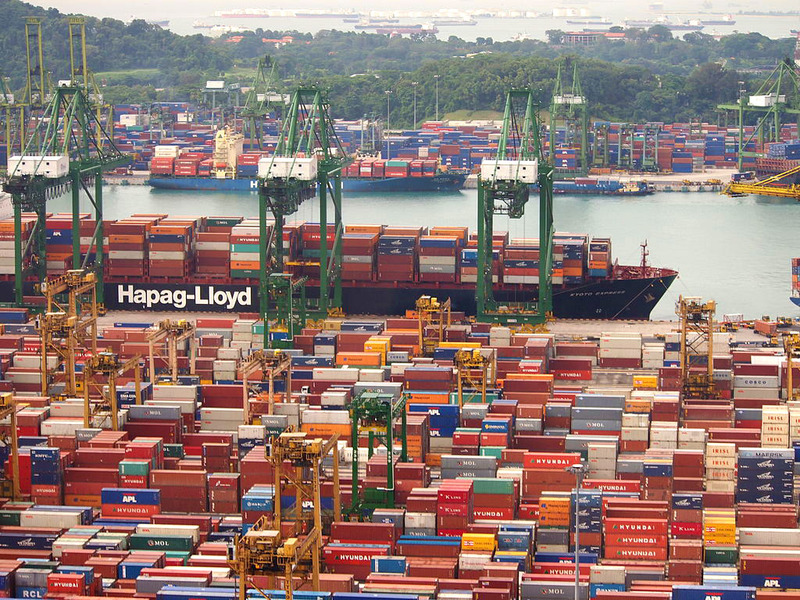 http://joelkotkin.com/wp-content/uploads/2018/03/Singapore_Ship_Docks.jpg 768 1024 Joel Kotkin /wp-content/uploads/2017/01/jkotkin_logo.png Joel Kotkin2018-03-28 11:30:002018-03-28 11:30:50Is This the End for the Neoliberal World Order?